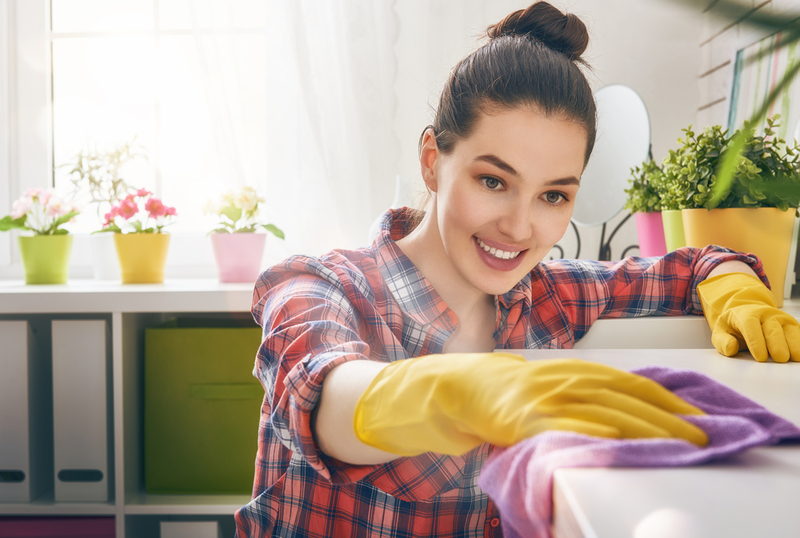 With these handy items, your home can be hygienic again in no time! 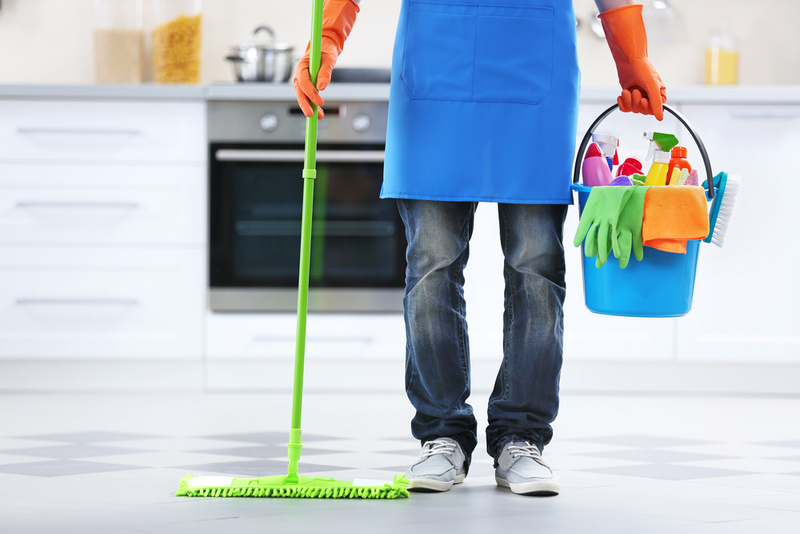 If a cavalry cleaning your home tickles your fancy, have you considered automating your home? You will need your good arm, it is time to collect all the garbage and general waste clogging up your home. Be brutal, not sympathetic, to any object or foodstuff that really needs to take a walk. All of this legwork for cleaning is good exercise. Talking about exercise, did you know that there is an International Yoga Day? Your emu-parade might help you get into the perfect yoga position. Everything: mattress covers and protectors, pillows and cases, sheets, blankets, towels, hand towels, face washers, bath mat, tea towels, it all must go into the washing machine on the hottest cycle or to the laundry. If your deep, hygienic clean is awakening your hunger for a home interior makeover, make sure you select the ripest, most in-style colors. Maintaining a one hundred percent healthy home while cleaning with chemicals is like eating a donut while on the treadmill. 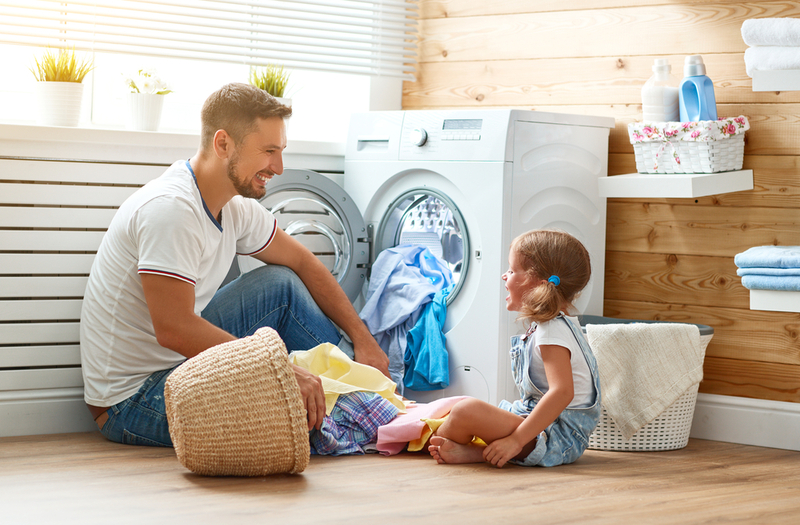 Generally speaking, the world is full of toxins, and if your family is young or unwell, these toxins are celebrating because their hot body temperatures make for the best breeding grounds. Use a mop, or spray-and-wipe these areas and objects. 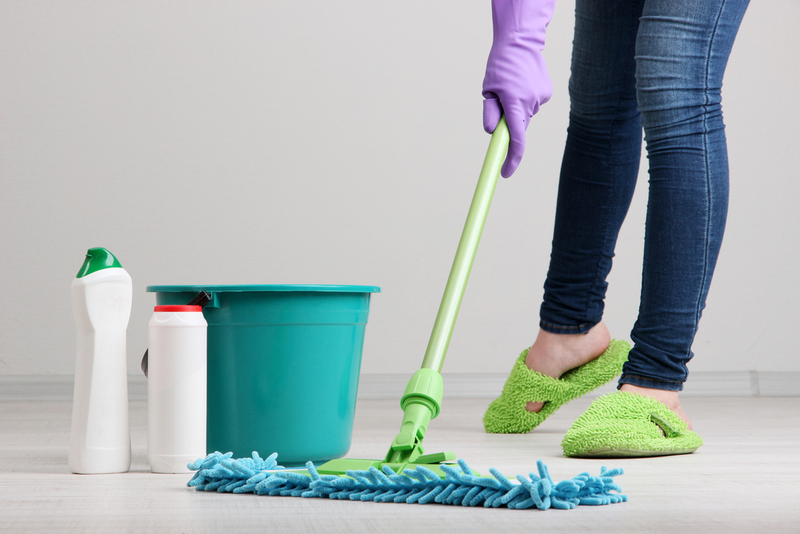 Spray the area you will clean and give the solution five to ten minutes to disinfect before you wipe it off. After all of that sick and all of this cleaning, in two steps time, you are going to need an indulgent self-pampering treatment. This one deserves its own guide. 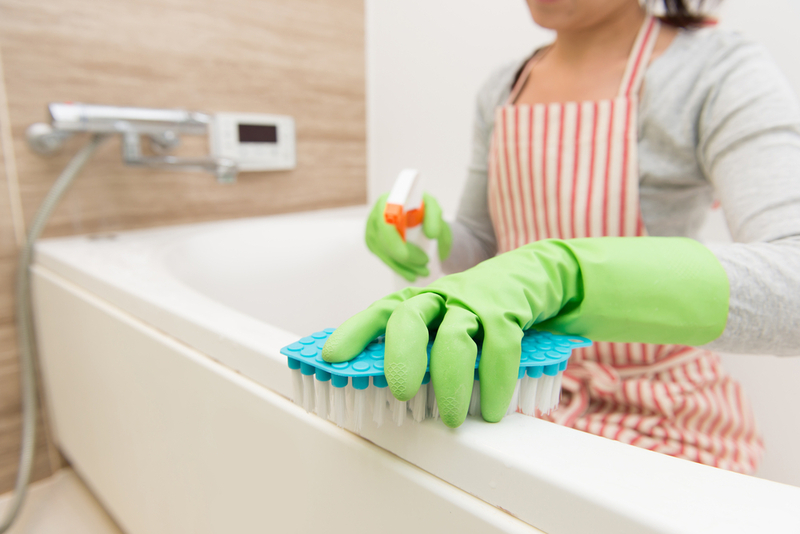 The bathroom is where germs love to hide, live, and multiply but don’t fear, you can tackle the mega clean that it needs. Your drive has almost finished working its motivational magic. Sick and tired of being sick and tired? 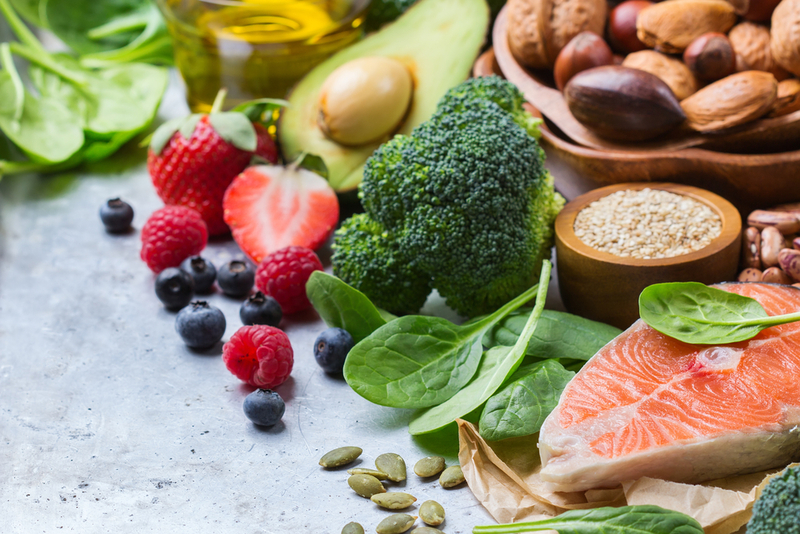 The healthiest foods on and from the earth will help you strengthen your immune system so next time this virus come around, you might be ready for it. And with that, you’ve earned this: at ease, super cleaner! It was always going to be a mission, but it is now mission accomplished and your home is back under your control… just as you like it. Now step up your online shopping game and we’ll make sure you earn cash rewards simultaneously – up to 30% Cash Back on every purchase or take your rewards potential to the next level. Join as a VIP Rewards member for as little as $4.99 per month or $49 per year and earn even more Cash Back from over 12,000 of the world’s best online stores when you purchase via dubli.com.